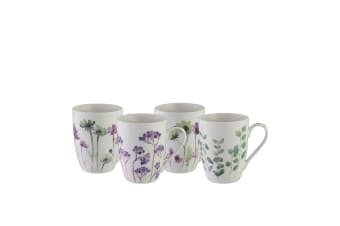 Nothing suits your teatime by the garden more than this lovely four-piece Bundanoon Mug Company Coupe Mug Set. 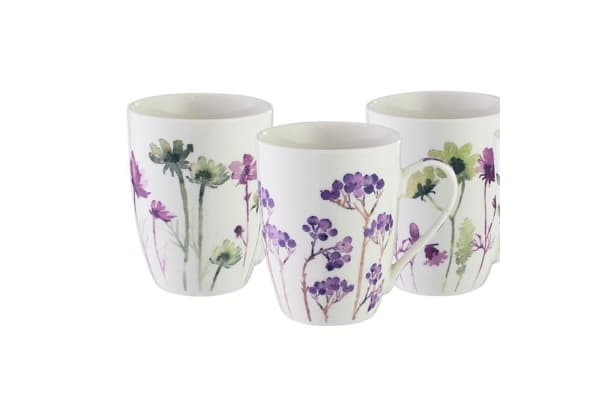 Featuring vibrant foliage and purple blooms, these mugs are perfect for your relaxing cup of lavender or chamomile tea. 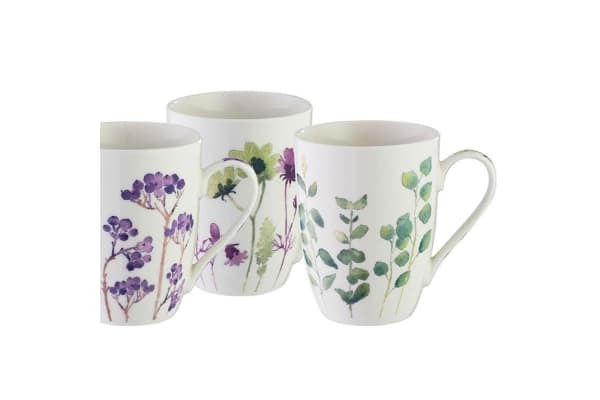 Enjoy every soothing sip while taking in your beautiful view with this chic yet durable mug set.